Despite the challenges the Philippine economy continues to face, it still enjoys steady growth, with no less than the World Bank projecting a rate of 6.4 percent for the country in 2016. Real estate has been a beneficiary of, and contributor to, this sustained growth, with the nation’s capital of Metro Manila going as far as being included in Jones Lang LaSalle’s Commercial Attraction Index as one of the top 30 real estate investment cities in the world. 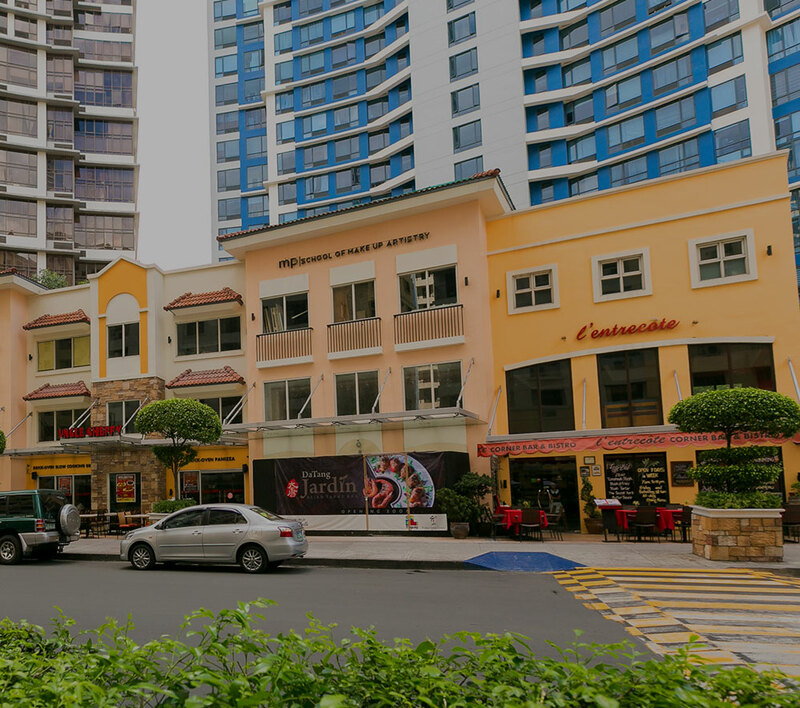 The report further indicated how leasing, both from local tenants and the expanding expatriate population, will be an increasing source of yield for these luxury properties, and that the most definitive of these are found in the cities of Makati and Taguig, and in a number of high-end townships in Cavite and Laguna. True enough, many of the most widely recognized luxury properties are indeed situated in the Taguig area, with newer ones still slated to rise. One that continues to receive increasing interest is the Venice Luxury Residences, particularly because of the recent opening to the public of the nearby Venice Grand Canal Mall. In an interview with Lamudi Philippines, Chris Wells, a real estate agent from Colliers International specializing in luxury homes, said that “for a condo to be considered luxury, it must offer much more than a high price tag.” Not surprisingly, the Venice Luxury Residences is one to meet such standards. Apart from being in a highly desired location, the seven-tower development that features amenities like spas, saunas, and Jacuzzis, as well a tennis court, badminton courts, and a fitness station. Of course none of these would matter if the units in the development are not of the utmost quality and design, and Venice Luxury Residences will not fail to deliver in that aspect either. Ranging from executive studios to units with as many as three bedrooms, each has a private balcony with unobstructed views and fully functional kitchens, with the two and three variants featuring maid’s quarters that connect directly to the said kitchen. The Venice Luxury Residences is not the last of Megaworld’s luxury residential projects in Taguig. Slated to rise by 2018 in the McKinley West Township is the St. Moritz Private Estate, a nine-story, two-cluster, low-density luxury residential estate that will feature modern clean lines in a lush landscape setting. Units will be outfitted with the best of award-winning European brands in architecture, design and home appliances. From an amenities standpoint, it may not get any luxurious than St. Moritz. The estate aptly named after a famous resort town in the Engadine Valley amid the Alps of Switzerland will epitomize exceptional living via amenities like an infinity-edge swimming pool with fiber-optic lighting, a kiddie pool, submerged lounge deck with bubbles, pool deck lounge, cabanas, outdoor shower area, and male and female changing rooms, among many others. Megaworld’s 15th integrated township in its portfolio, Alabang West is a predominantly residential development that showcases the glitz and glamour of Beverly Hills. Situated along Daang Hari in Las Piñas, the project, measuring approximately 62 hectares, is offering 788 residential lots (from 244 to 795 sqm) on a low-density residential enclave. This part of Metro Manila has been active on investors’ radar in the last two years, as properties here are being snapped up quickly by buyers and investors. This interest is being fuelled by upcoming infrastructure developments that will greatly improve travel in the south. Among those projects in the pipeline include the Cavite–Laguna Expressway (CALAX) and the Laguna Lakeshore Dike Expressway. According to Megaworld, lot prices in Alabang West are expected to increase 20 to 30 percent from their launch prices in 2014. At 561 hectares, Southwoods City is perhaps Megaworld Corp.’s largest integrated township to date. Developed through its subsidiary Global-Estate Resorts, Inc., this lifestyle and leisure development is a master-planned township situated between Carmona (Cavite) and Biñan (Laguna). In keeping with Megaworld’s live-work-play-learn concept, it will feature residential, commercial, educational, and golf segments when fully completed.